Each wool fibre has a three-dimensional spiralling crimp that gives it natural elasticity. This elasticity means a wool fibre can stretch up to 30% more than its original length and then bounce back – like a miniature spring. 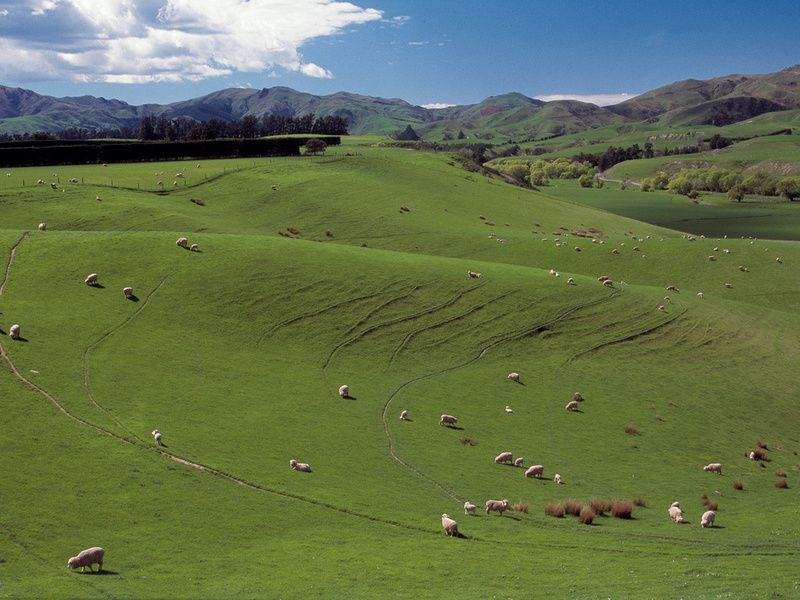 This natural resilience enables wool carpet to withstand all the day-to-day traffic you can give it. The high moisture content of the fibre, along with wool’s protein constituents, give wool carpets excellent natural flame resistance. Wool fibre does not support combustion – it is difficult to ignite and is self-extinguishable. Because of ist natural fire-safe characteristics, wool carpet is specified for installations with the most stringent flammability regulation, such as passenger aircraft. Wool fibre’s structure is made up of overlapping scales arranged like roof tiles. These scales keep dust and dirt near the surface of the pile where it can easily be released by vacuuming. Wool is suitable for dyeing because it allows complete colour saturation and continuity. Wool’s chemical structure ensures colour is drawn right into the core of the fibre where it becomes locked in a molecular bond. Wool fibres’ natural affinity for dyestuffs makes a myriad of colours and design combinations possible. The qualities that keep flocks warm and dry also protect your carpet from life’s little accidents, spots and spills. The surface of a wool fibre is covered by a thin protective membrane which gives wool its ability to shed water. The waterproof membrane still allows the fibre to absorb moisture in vapour form. Due to this absorbency, wool carpets tend to resist static electricity. 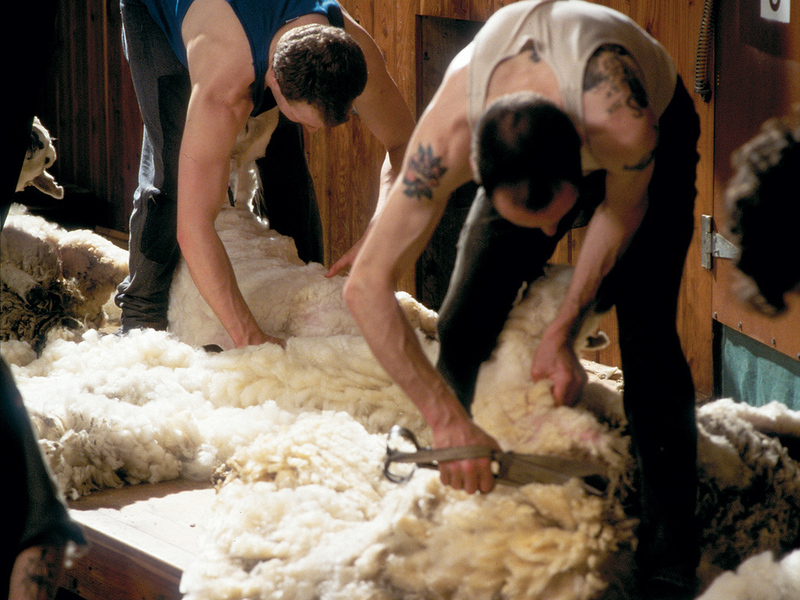 Wool fibre can absorb up to 30% of its weight in moisture vapour without feeling damp. So at times of high humidity, wool absorbs moisture and then releases it when the atmosphere is dry, acting as an atmospheric buffer.